Kingswood Golf Club is a semi-private, classic Donald Ross (18 hole – par 72) championship course open to the public. 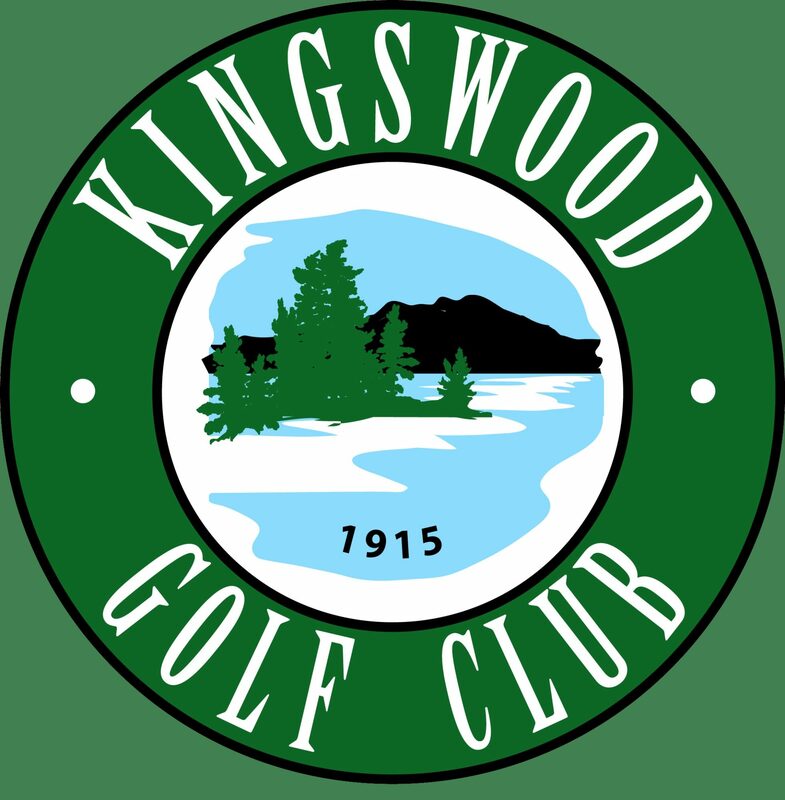 Since 1915 Kingswood Golf Club has maintained its first-class image by being friendly and hospitable. Our reputation for providing quality and matchless course conditions to our members and day-players includes plush well-maintained fairways, velvet-smooth greens, and an engaging course layout to rival some of the best courses in the USA. The course offers a range of challenges from lengths of 5045 to 6366 yards, and 4 sets of tees with slopes from 118 to 134. Kingswood has it all for you: a driving range/practice area, putting green, a fully stocked pro-shop, golf lessons, club rentals, golf carts, lounge and Kingswood Greenside Tavern hosted by Morrisseys’ Steakhouse, a top-notch restaurant offering full-course meals and impeccable service. If you want to put your game to the test on a challenging and historic course, call 1-603-569-3569 and reserve your tee-time. Kingswood equity memberships are available. Please call our business office at 1-603-569-3524 for more information. “Try It Before You Buy It” – Our most popular membership, this is a multiyear, reduced-price, non-voting membership to the club. At the end of year 3, you will have the option to become an equity member. The cost includes a free ½ hour lesson with our pro. In addition, you can add your spouse for a discounted rate. Family Membership – This is a one-year, non-voting membership for 2 adults and their minor children. This membership also includes one free ½ hour lesson with our pro. Private Club Dual Membership – This membership is for those people who hold another membership at a private club within 50 miles of Kingswood Golf Club. Benefits include unlimited golf, club charge privileges, and participation in league play (Twi League). In addition, participants are eligible to play in non-club sponsored events (Ryder, fall Classic, and Invitational) and can participate in Sanctioned Groups. Qualified participants are not eligible to participate in the range or cart membership programs or club-sponsored tournaments (Club Championship, Two Ball, and Butler). Opt In to our Online Email Blasts! After clicking "subscribe", you will receive an email with simple instructions that you must follow in order to confirm your subscription to our Email Blasts.